Even cosmopolitans get homesick, so we've created this remedy for you: take some Malta love home and put it on display. 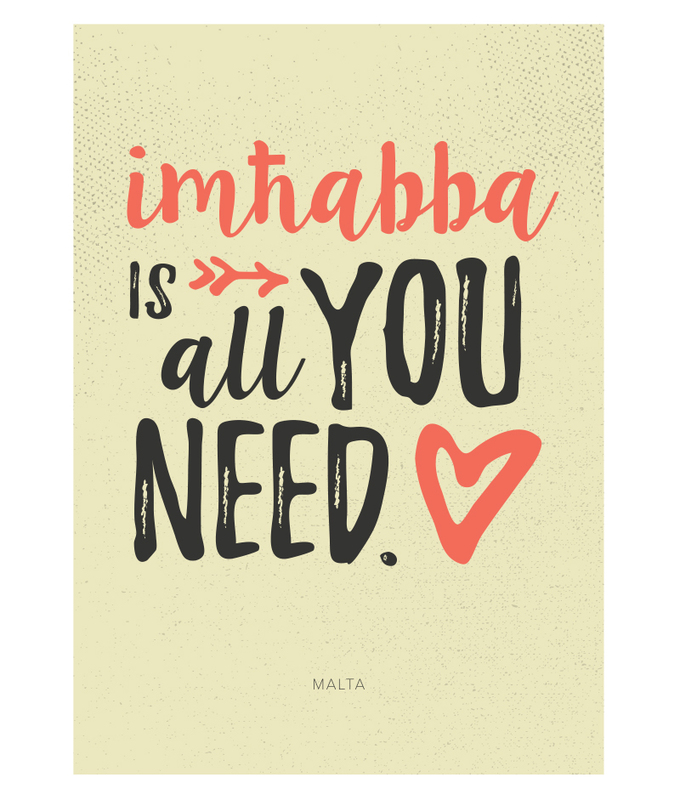 A prime example of the hybrid character of the Maltese language, Imħabba (pronounced "im-hab-uh") is the local word for "love" and comes from the Arabic mahábba. 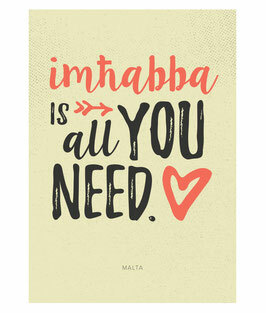 It's really all you need on your wall.